Serving the state of Texas since 1892. Standing with you, before, during, and after. Save money on your auto insurance. coverage that fits your needs. 127 Years of Reliable Professional Service! 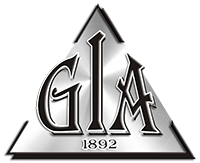 GIA provides easy account access 24/7. by filling our online Quote Request form. GIA finds the right insurance for you!